Server is where to connect, channel is where to log, port is default (doesn’t support SSL probably :P), name is the bot’s name, log_name is where to export the logs for PISG (or some other parser) to process, time_format is set to zbot’s – because it’s most easiest to handle and it’s a setting in PISG. Now the final log_age is where it’s at – set it how much (in days) logs do you want to keep, current setting is to keep 1 day +1 day just in case, this varies with channel activity, but for EZ 60 days is optimal. Log rotation was done to keep PISG from messing up, because of frequent nick changes or trolling, if PISG had to process a half year of logs it’d be a mess – some lines would get assigned to wrong names, some names would disappear… but with this there would always only be last 60 days of logs, so eventually all crap would fade away. 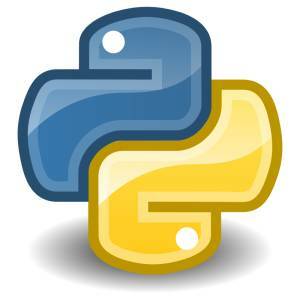 I am looking to start a new project to get my feet wet with Python. I have an IRC channel and would like to have a bot that maintains a log and will spit out x lines of messages when prompted, but I am not sure where to start on writing something like this. You could clone my repo and build on this bot, because what you want is a really simple addition… then plot out your vision, open up Python docs and start coding :) it’s that simple.